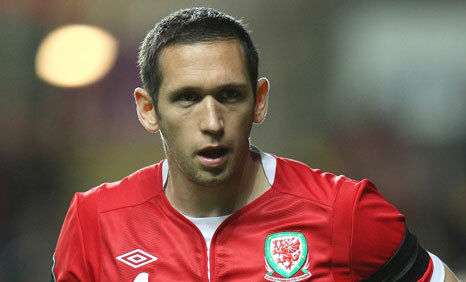 Andrew Crofts has told of his delight at signing for Brighton for a second time. Reading manager Brian McDermott has backed forward Hal Robson-Kanu to play an important part in the club's season. 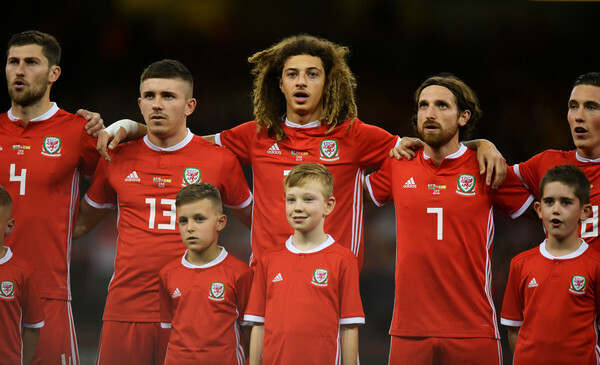 Chris Coleman will announce the squad for the forthcoming Vauxhall International Friendly against Bosnia Herzegovina at Parc y Scarlets in Llanelli on Friday, 10th August at around midday. Villa set to sell James Collins back to West Ham three years on. Burnley close in on Sam Vokes. 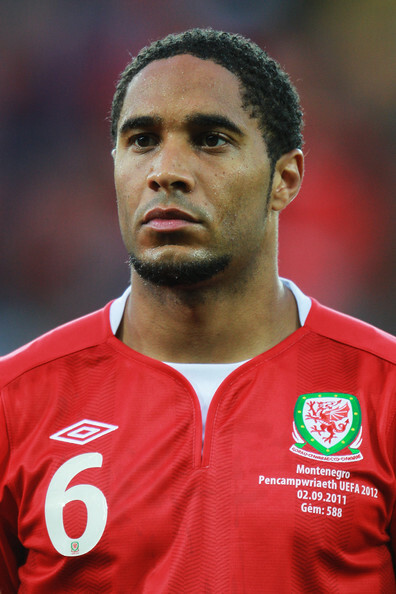 Newcastle United are eyeing a move for defender Ashley Williams. 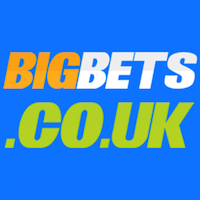 James Collins is being lined up for a return to West Ham United. David Vaughan may miss Sunderland's opener. If Joe Allen's Worth �15m, What About Ramsey? 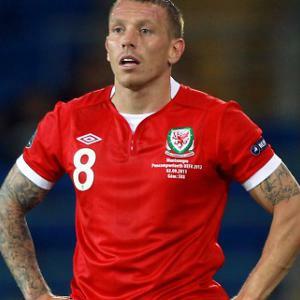 Cardiff City beat QPR to signing of Craig Bellamy. New Nottingham Forest signing Danny Collins admits his former team-mates' glowing references persuaded him to join the club. 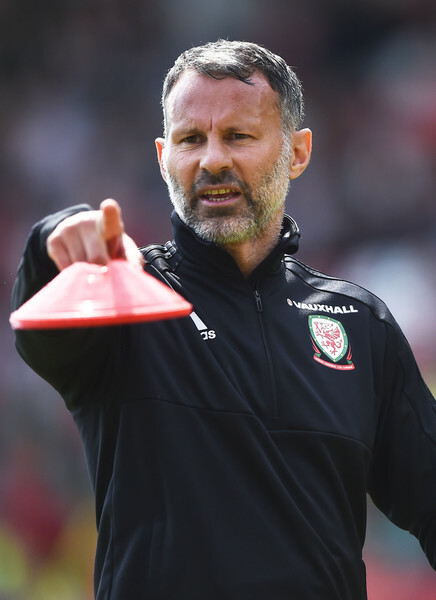 Ben Turner could do a sound job for Wales. Fulham are plotting a stunning move for Aaron Ramsey. Wolves today put striker Sam Vokes up for sale. 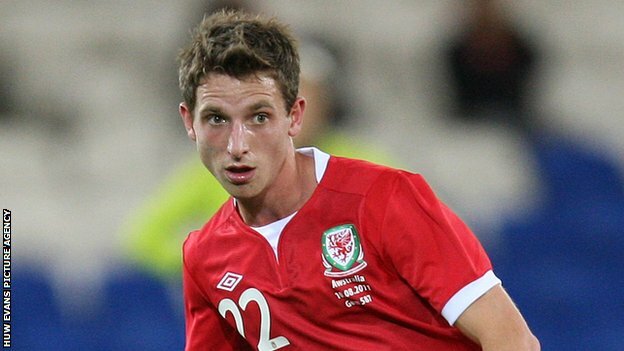 Liverpool are closing in on the signing of Swansea City midfielder Joe Allen. Simon Church missed out on training yesterday with a minor thigh strain. Parc y Scarlets in Llanelli will host the Vauxhall friendly against Bosnia-Herzegovina on Wednesday 15 August, kick off 7:45pm. Tickets on sale from July 16th. Brian Stock could be set to complete a move to Burnley before the end of the week. Aston Villa set to offload defender James Collins to Sunderland. Cover for Gareth Roberts still high on Derby County's wish list. Wales will take on Scotland at Parc y Scarlets in their Women�s Euro Championship Qualifier on Saturday 15th September 2012. Reading are closing in on the signing of Nottingham Forest defender Chris Gunter. 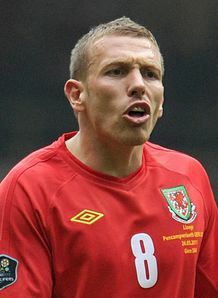 QPR manager Mark Hughes has played down reports that he is planning to sign Craig Bellamy. 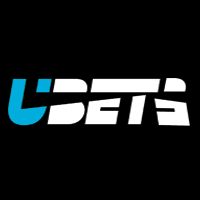 Sam Ricketts does not want to be remembered as one of the players who took Bolton out of the Premier League. Simon Church netted a 15-minute hat-trick as Reading ran riot at AFC Wimbledon.